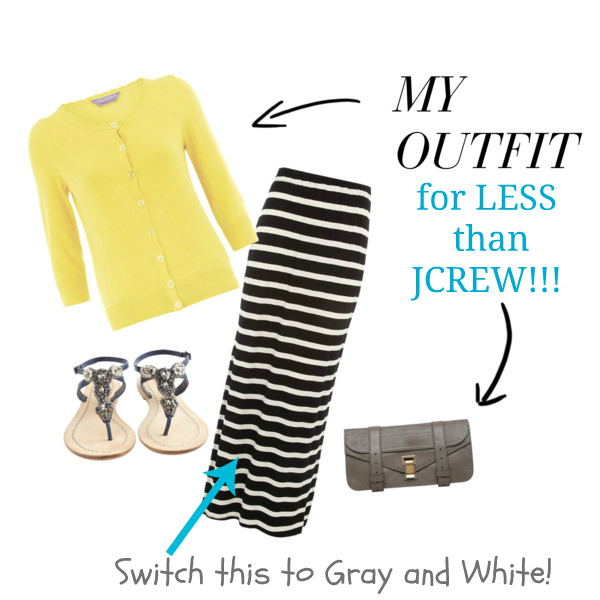 I’m late in posting the Tutes & Tips Not to Miss but better late than never! Here are YOUR top ten choices from last week, and I think you chose well :). 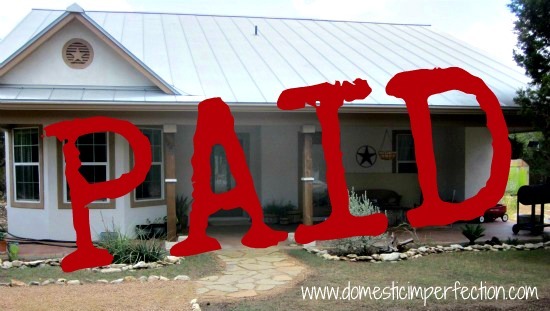 How to Pay Off Your House in 3.5 Years by Domestic Imperfection. 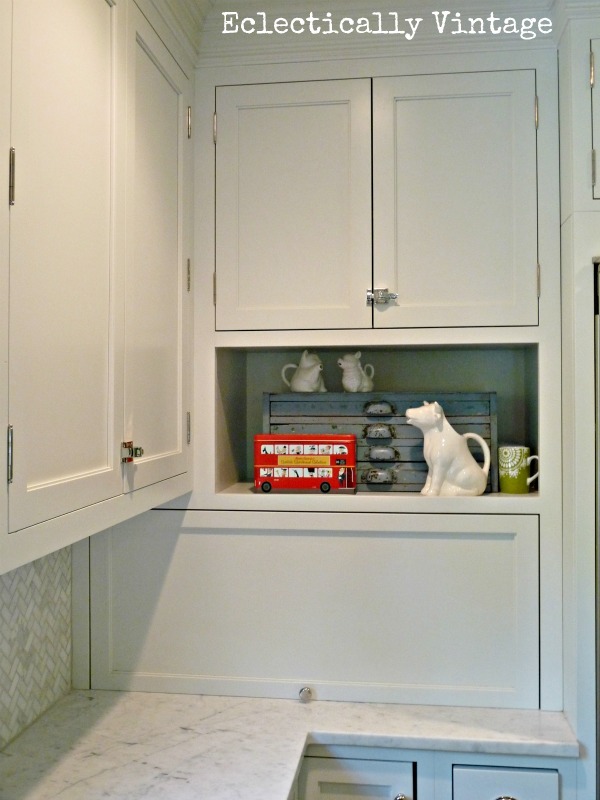 Painted Kitchen Cabinets Reveal by Thrifty Transformations. 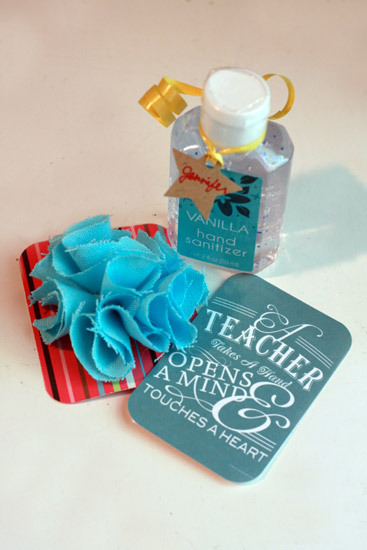 Teach Appreciation Gifts by A Steed’s Life. Upcycled Chest of Drawers by My Repurposed Life. Front Porch Reveal by Design, Dining, & Diapers. Easy No Sew Table Runner by Involving Home. 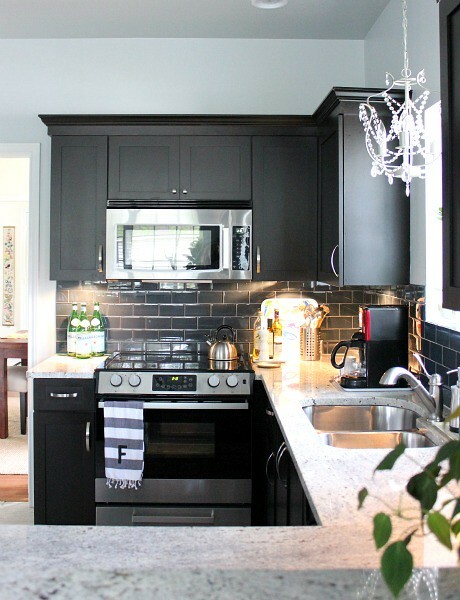 Kitchen Reveal by Hi Sugarplum. Styling with Maxi Skirts and Dresses by It’s Overflowing. Creative Way to Hide an Ugly Kitchen Appliance by Eclectically Vintage. Breakfast Nook Update by Dimples & Tangles. And now let’s see what you’ve been up to this week! Please read the rules before linking up. Thanks for the party Beth!! Thanks for hosting Beth! Loved Ashley’s post on paying off their house!!! Lovely features, thank you for hosting! oh man, i am having some serious kitchen envy with those features. gorgeous. thanks for hosting! Thanks for hosting…such great ideas out there! That breakfast nook is so beautiful! Thanks for hosting the party Beth! Hi, Beth! Happy to be partying with you this week. Thank you! Thanks for being hostess with the mostess! Thanks for hosting, love the features! I need to get out that whopper cake, I love whoppers! 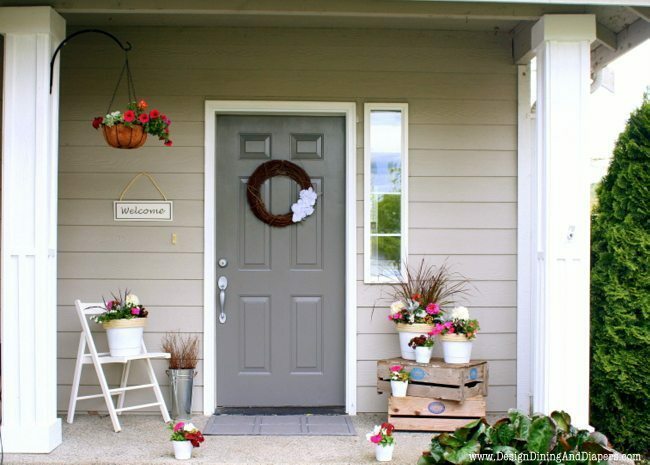 Very excited to see my front porch reveal featured this week! Thanks so much and thanks for hosting such a fun party! Fab features – glad to be among them with my appliance garage! 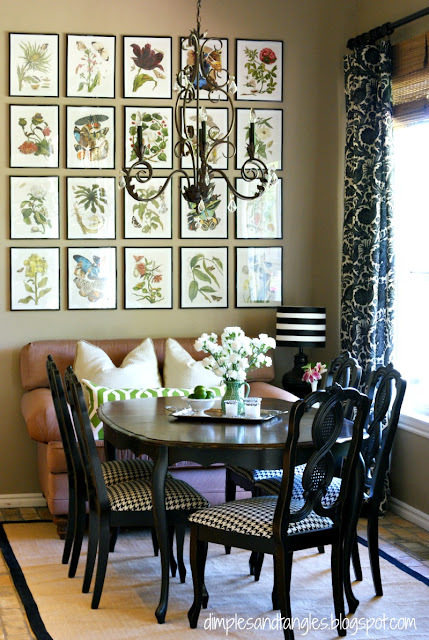 LOVE Dimples & Tangles breakfast nook – that collection of prints is fantastic!